The Lasko 5409 has two distinct characteristics – it’s oscillating and it comes with a ceramic heating element. Oscillation provides you with a wider coverage area, while a ceramic element results in constant and consistent heat. These features are truly helpful. But overall, should you get this heater? Here, we’ll give you an answer. Note that this post is just one of several Lasko 5409 reviews, but we promise to be short, direct-to-the-point, yet comprehensive. You already know the two features of this ceramic heater. What else does it offer? It has easy-to-use controls mounted at the top of the unit. (Refer to the image on the right.) These controls are nothing fancy. They’re just two knobs that help you adjust two functions: thermostat (desired temperature) and three settings (high heat, low heat, fan only). There’s also an oscillation button between these knobs. The Lasko 5409 ceramic heater also comes with a thermal overload protector, a built-in feature that helps prevent overheating to protect your unit. 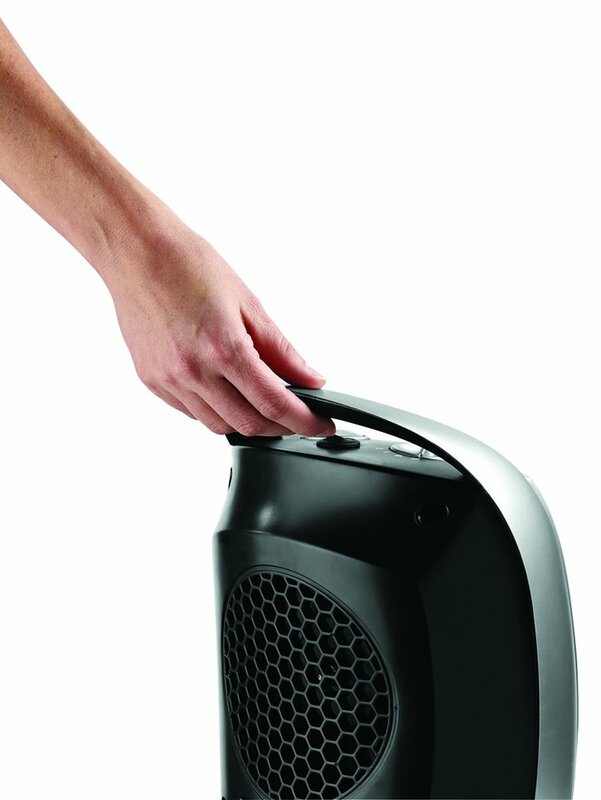 When overheating is sensed, this heater automatically shuts off. It’s lightweight. It weighs only 4.5 pounds. Plus, it measures 6 x 7 x 9.2 inches. It also comes with a built-in handle so that you can transport it easily from one place to another. We’ve also reviewed another Lasko product. Read our Lasko 755320 review here. What do previous buyers say about their unit? Here’s what we found out about this portable ceramic heater. One of the most common considerations about the Lasko 5409 is the sound it produces. After all, it comes with a fan. How loud is it? Expect airflow noise, which you can use to lull yourself to sleep or mask other annoying background sounds. A few people say that it’s loud, but to some, it’s not noisy at all. Does it perform its function well? Not everyone agrees and have the same experience, but the general consensus is that, yes, it does get the job done. Several people are satisfied with the heat this unit produces. But take note that this is designed for small rooms. Some of the rooms that previous buyers have satisfactorily used this in include the following: sewing room, grandson’s room, studio apartment, bathroom, basement, and dorm room. Aside from that, this heater can heat up a room within minutes. One of the unexpected advantages reported by previous buyers is that the Lasko 5409 can help save on energy or power. This is especially true if you live in a large house and you only use a portion of it. 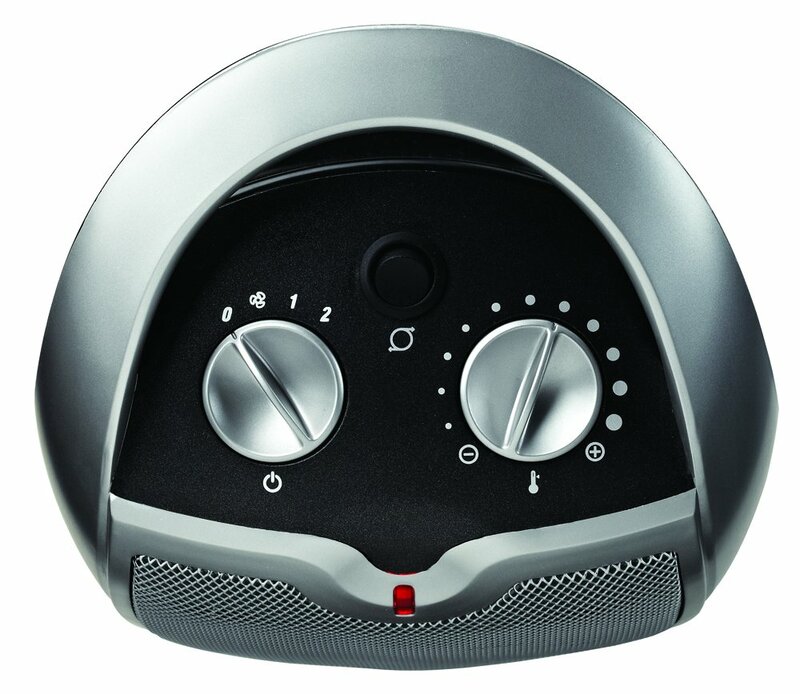 With this portable heater, you can actually turn the thermostat for the whole house and just rely on this unit. Some say that the knobs are a little bit “flimsy.” Also, you may find that the remote control doesn’t have enough range. Let’s not forget to mention that there are some reports of questionable quality and durability issues. Some previous buyers say that their unit lasted only a few months. Let’s end this review with this recommendation. For its size, the Lasko 5409 puts out great heat, which makes a lot of previous buyers happy and satisfied. It can provide heat for small rooms such as bathrooms, basements, and even a studio apartment, and it also helps you save money on electricity. 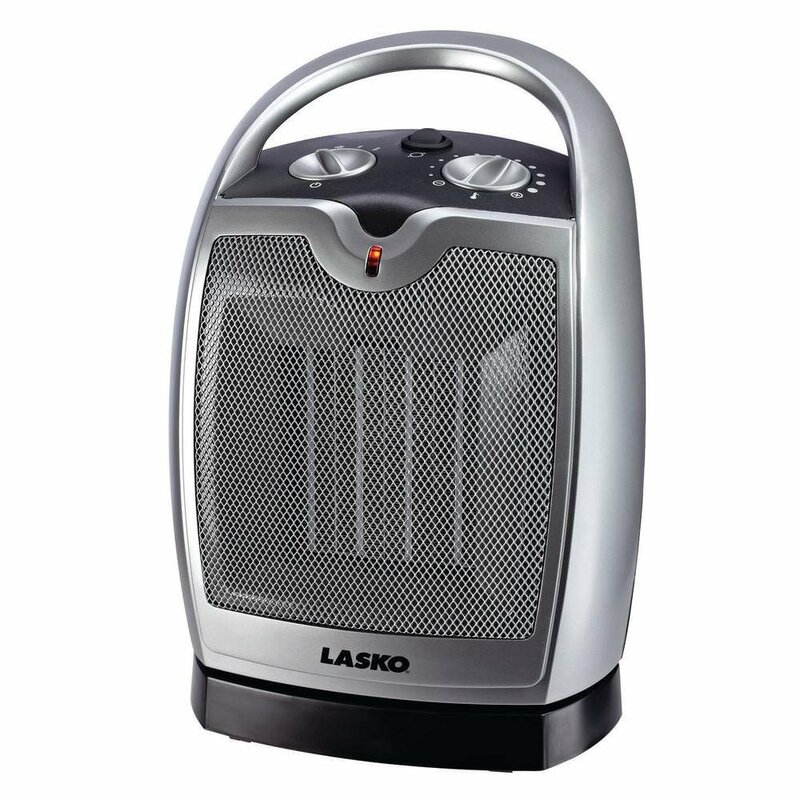 That said, if you’re looking for a small and portable heater that works, then get the Lasko 5409.